The goal of “Movement” was to showcase parkour and freerunning through the life of Matt Milano. It aimed to display Matt’s extensive involvement in the parkour community. During filming, Beau followed Matt to a majority of his major training sessions and community meet-ups known as “jams.” These events produced microcosms that displayed the unique relationships that the parkour community generates. Matt regularly attends events like the annual Hubbable Jam, monthly New Haven Jams, and the semester-based Boston College Parkour meet-ups. 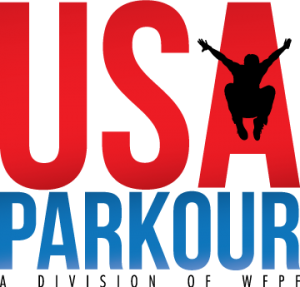 Matt’s involvement in the greater parkour community includes his Director role in the Collegiate Division of USA Parkour, under the World Freerunning Parkour Federation This opportunity has manifested from his founding role in the Boston College Parkour group. He lives and works as a teacher in Connecticut in the unique lifestyle of a traceur. This film seeks to combine Matt’s attendance at jams with his overall work and relationship with the greater parkour community through USAP College (formerly known as College WFPF) and BCPK (Boston College Parkour).